Short Cocktail KiKi D's -your source for special occasion in Central NJ. 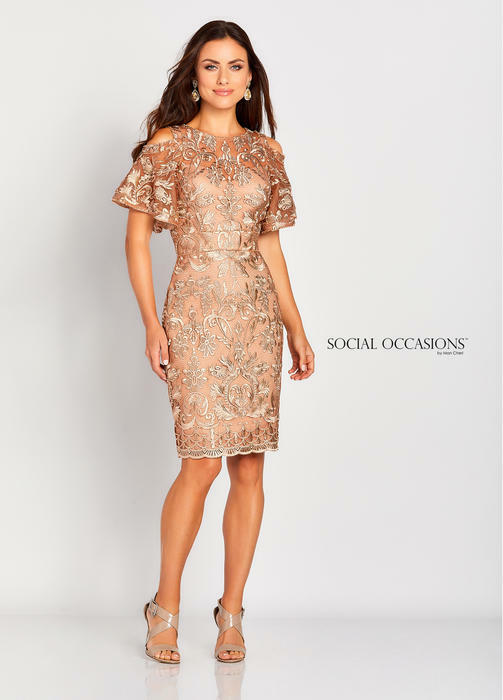 These dresses are perfect for a cocktail party, wedding, Ba/Bat Mitzvah. 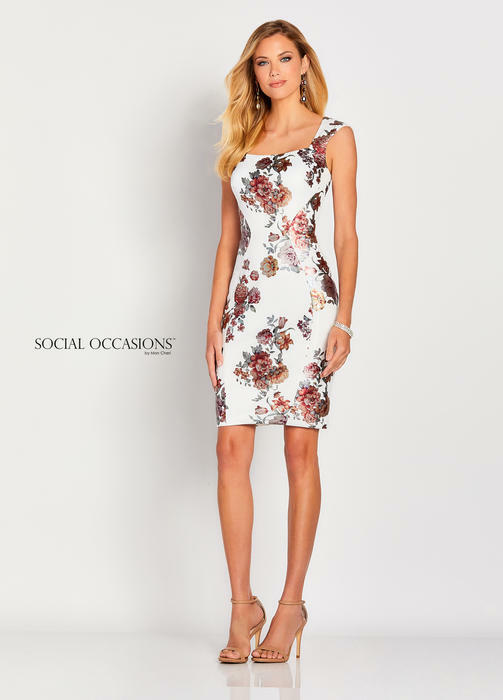 Great for Junior prom too!